B.J. 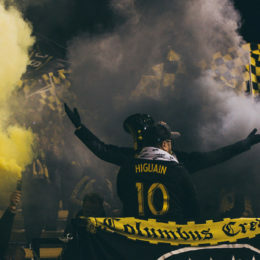 Callaghan made a major impact with the Union that earned him his own U.S. national team callup. Also, commentary from PSP’s Dan Walsh on Ernst Tanner’s rejection of the MLS amateur draft and the abundance of roster spots he still has to fill. 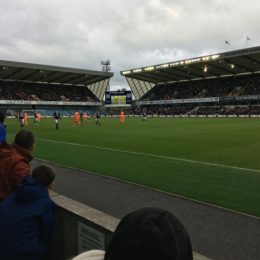 The 2018 Philadelphia Union produced some of the most entertaining soccer in the club’s history. With the stunning trade of Keegan Rosenberry and Borek Dockal’s departure, their stylish possession game appears to be a thing of the past. PSP’s Dan Walsh looks back — and ahead. These 10 players are available, talented, and worth considering by Philadelphia Union because they fill positions of need. PSP’s Dan Walsh runs down the list. 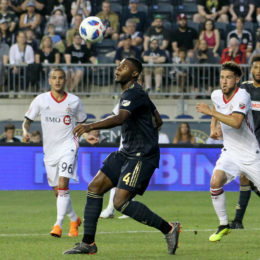 The Union were one of MLS’s best teams from May 10 until they stepped on the Yankee Stadium pitch. 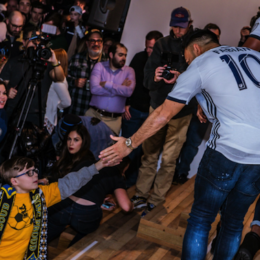 PSP’s Dan Walsh breaks down what went wrong at the end and notes that, on the whole this year, Jim Curtin deserves more credit than blame. 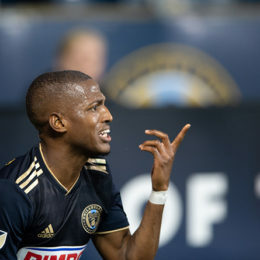 The Union’s fatal flaw, how to address it (hint: he’s pictured), the remaining schedule and their shot at third place, and Jim Curtin’s prospects for a 2019 return, courtesy of PSP’s Dan Walsh. 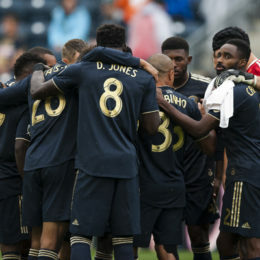 The Union’s play over the last week defies belief if you’ve been watching this team for years. We don’t believe what we’re seeing either, but wow, it’s all true. PSP’s Dan Walsh sorts through it.